5 Bedroom Detached House For Sale in Stanmore for Asking Price £2,499,500. 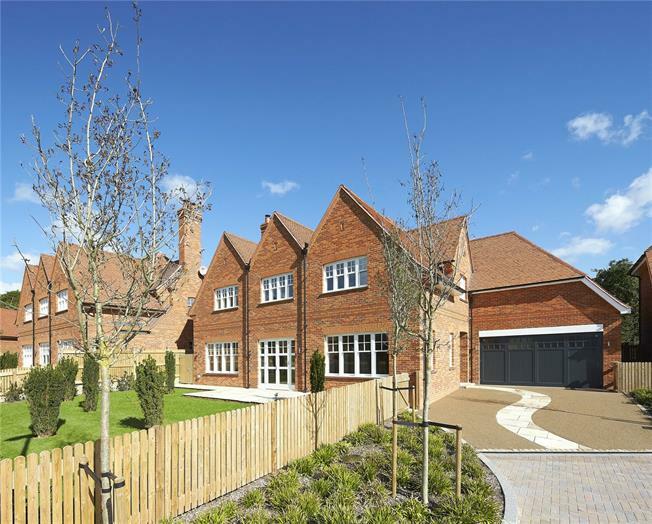 The Pine, A beautiful 5-Bed/3-Bath Detached family home that is part of Ten magnificent detached homes set behind a gated entrance, adjacent to a tranquil country park with panoramic views across the capital. A rare opportunity to enjoy contemporary luxury living in an exclusive picturesque setting. The pictures you see may not be indicative of this property. They could be CGI's or pictures of the Development Show Apartment or Show Home or surrounding views.